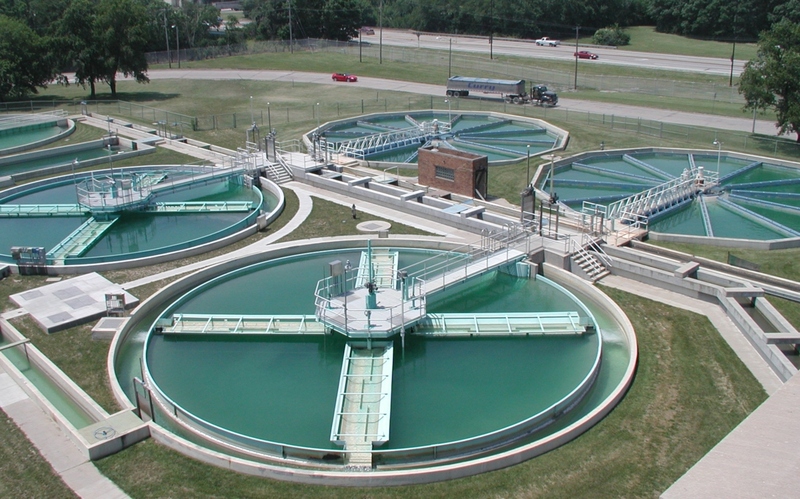 The wastewater sector is faced with new and competing challenges. Success with water conservation practices has resulted in wastewater more concentrated with nutrients and other contaminants. Meanwhile, wastewater must be treated to increasingly stringent standards to ensure environmental quality and human health. At OWSI, we examine technologies to improve contaminant removal from wastewater, while also achieving energy and cost efficiency. Our experts identify opportunities to overcome sustainability challenges by converting wastewater treatment facilities into resource recovery facilities.